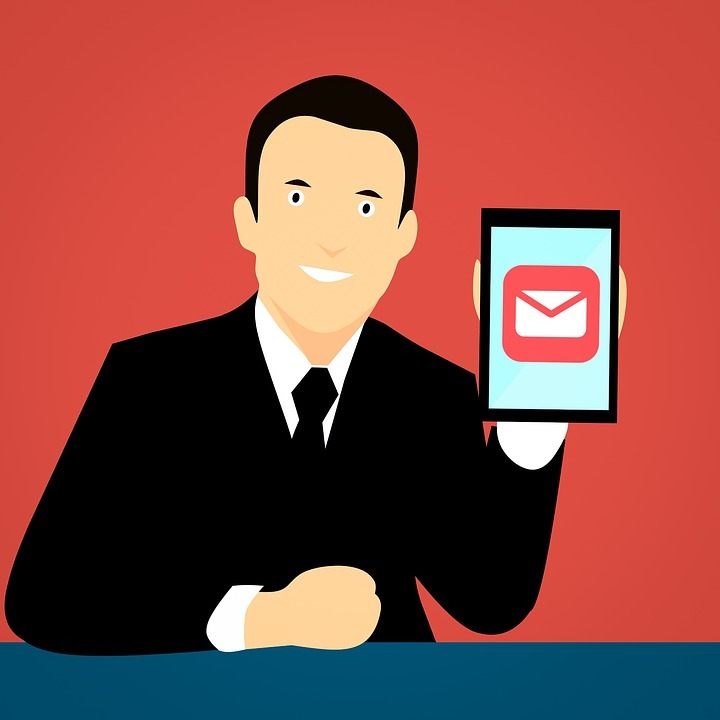 Not only does email marketing build credibility and strengthen customer relationships, but it is unique from other marketing strategies. Here’s why: it’s either very inexpensive or free, meaning you have nothing to lose if it fails. On top of that, studies have shown that a successful email marketing campaign can produce up to 4,300 percent return on investment. Sadly, not all email marketing approaches are effective. People find them to be annoying, due to excessive floods of emails, cheesy wording, and the possibility of spam. However, there are ways to change attitudes regarding email marketing. Here’s a list of tactics that will pique your consumers’ interest as well as keep them engaged in the content. Even using an automated system that includes each person’s name at the beginning of the message makes it more likely for people to open an email. When a message is personalized, people feel special. This also helps strengthen customer relationships, because they feel valued as a client. When targeting a specific audience, take into consideration how large or small it is. The larger the audience, the more emails you might have to send to get your message across. If it’s a smaller population you want to reach, send fewer emails. Better yet, give your customers the option of how often they want to receive emails. How many times have you not been able to figure out how to unsubscribe to an unwanted email? Many times, companies trap their email recipients into receiving excessive messages. Making sure you implement a large, clear “unsubscribe” button in your message builds trust with your customers. The more words and visuals your message contains, the more distracting it is. Simply including just two or three sentences makes it more likely for consumers to be interested in the message. Another tip is to avoid stock photos. Instead, use original images that people have never seen before. To put it simply, people associate sketchy links with spam. A “click here” option will turn people off if they think it will lead to a virus. Rather, what you should do is use a different phrase. Make them an offer they can’t resist by using persuasive language. Since email marketing is a great way to build rapport with your clients for free, make sure you do it the right way. If you have questions regarding email marketing tips or software, contact us!